The place was beautiful and the owner/manager were very accommodating. We arrived a day late due to travel difficulties and they offered to let us stay an extra day. The short walk to Shoal Bay was breathtaking and easy. We would definitely stay there again. Sherri did a great job! Thank you. The place is very nice and Sherri and Cassi treat you world class. 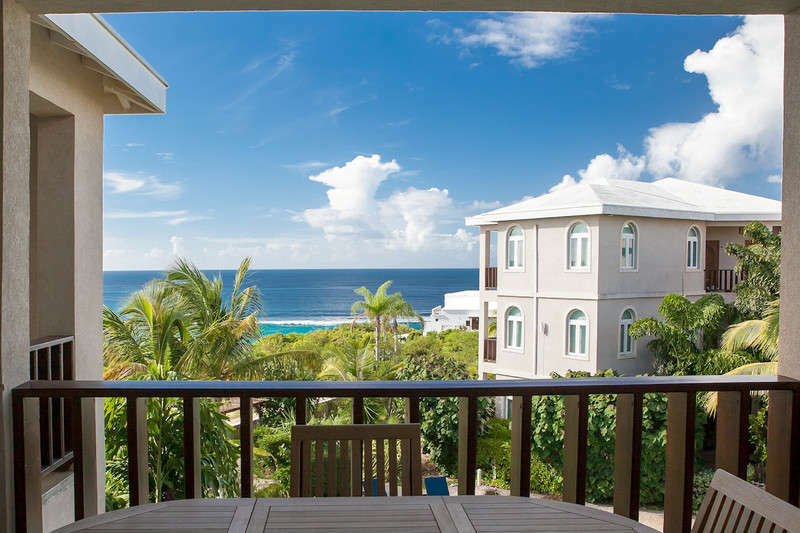 It’s one of the best values for quality and amenities that you will find on Anguilla. Just a short walk to all that shoal bay offers and it offers a lot. The weather was bad this week but of course the Fountain can't control that. I can answer questions for those that have them. Safe travels and give the Fountain a try. You won’t be disappointed. 18th trip to Anguilla but first one to stay here at The Fountain The place is very nice and Sherri and Cassi treat you world class. 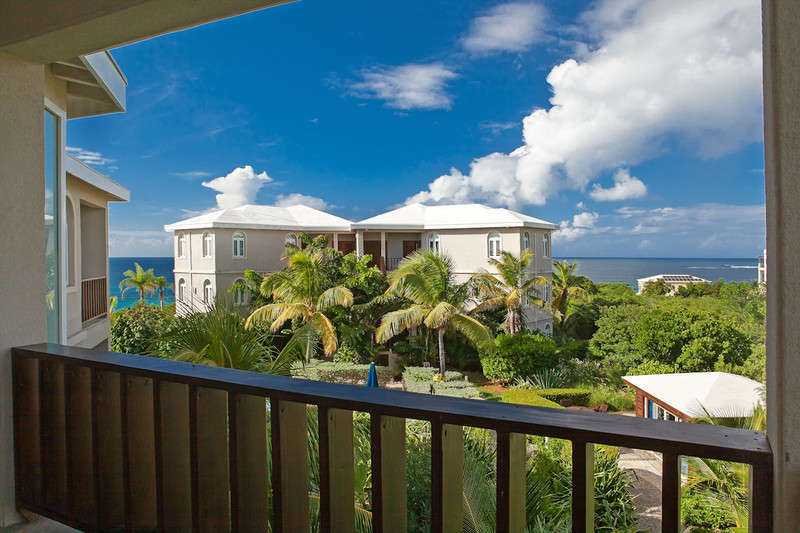 It’s one of the best values for quality and amenities that you will find on Anguilla. Just a short walk to all that shoal bay offers and it offers a lot. The weather was bad this week but of course the Fountain can't control that. I can answer questions for those that have them. Safe travels and give the Fountain a try. You won’t be disappointed. Looking last minute for place to take the family between X-mas and New Year. 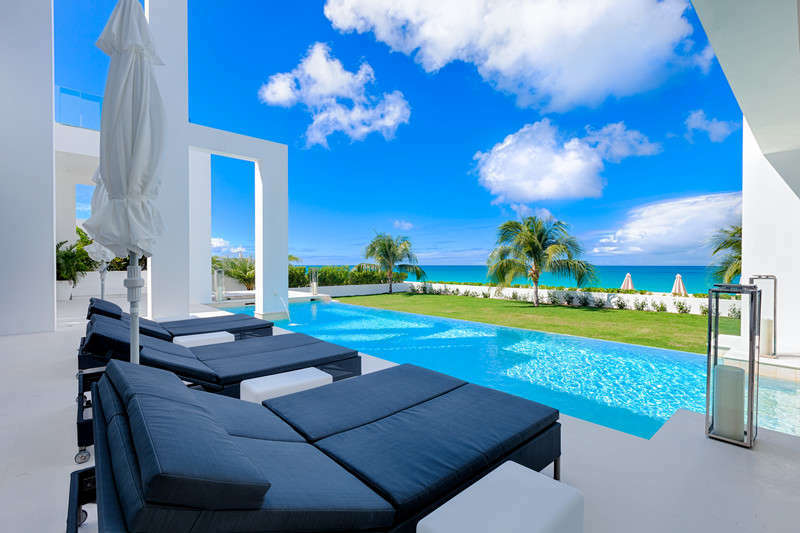 Nothing available in St. Martin until Sherri found me the perfect apartment. Absolutely gorgeous views from everywhere. Clean and comfortable. That along with the help of Cassie who helped arrange outings, cars, stocking fridge was the icing on the cake for a great vacation. 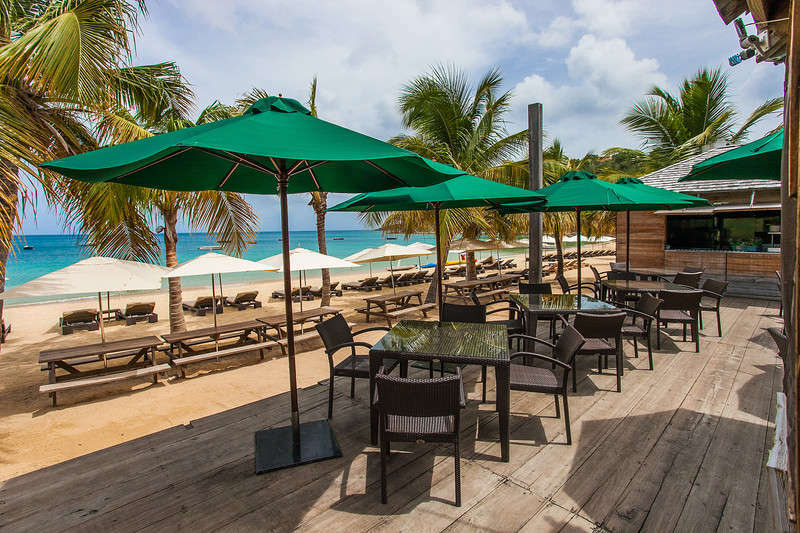 My family and I enjoyed a wonderful stay at the CeBlue Beach Resort druring our trip to Anguilla. In addition to having breathtaking ocean views, our villa, was a perfect combination of luxury and privacy for our family. Each spacious bedroom suite had ocean views, it's own bathroom and private entrance. We took advantage of the gas grill and enjoyed dinning with a spectacular sunset view.And the staff, at CeBlue could not have been any more helpful or accommodating. Our vacation in Anguilla and stay at CeBlue was arranged by Sherri at Refined Retreats (www.refinedretreats.com). Since this was our first trip to Anguilla, we took advantage of Sherri's expertise of the island. 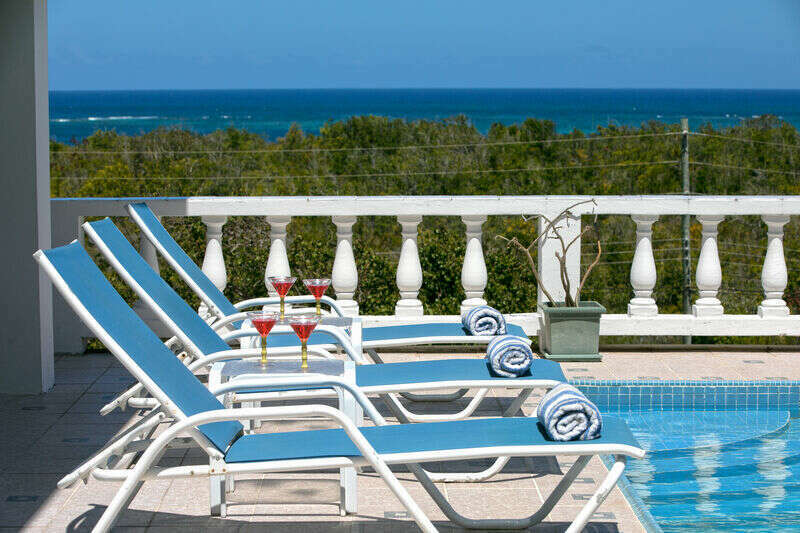 From arranging the transfers from SXM, booking the perfect accommodation, planning several day excursions, Sherri's help was invaluable We can't wait to book another trip with Sherri and Refined Retreats! Sherri absolutely saved the day when our first villa fell through just 2 months before we were set to travel to Anguilla. We were 8 adults and 8 kids traveling together so relocating us was no easy feat. She set us up at Ce Blue and it could not have been more perfect. 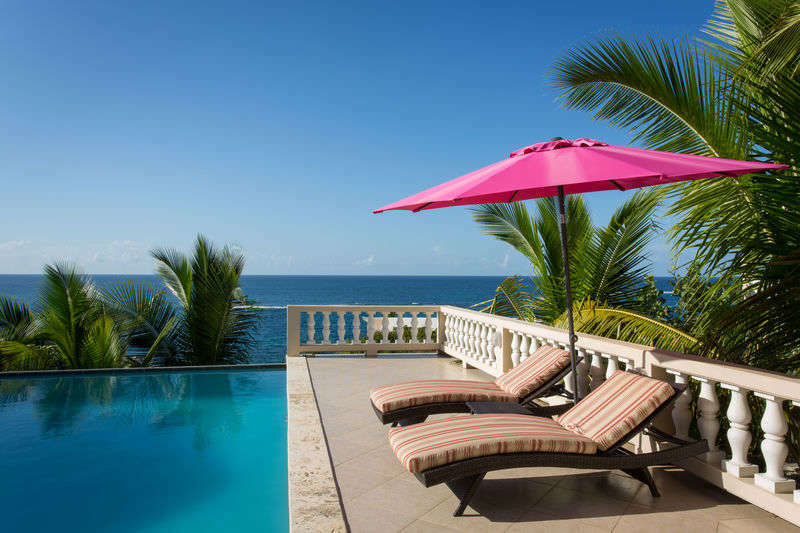 The villa was beautiful with the most amazing views of Crocus Bay. It had all the comforts of home for those of us who wanted to cook and relax at the villa but also had great restaurant options on site when we felt like eating out.